I’ve received a few dozen emails over the past couple of months from students taking the Canadian DAT, asking if DAT Bootcamp could help them. Can DAT Bootcamp help me prepare for the Canadian DAT? Students have found DAT Bootcamp very helpful in studying for the Canadian DAT for the sciences, perceptual ability section, and reading comprehension. There is a lot of overlap between the American and Canadian DAT, which is why students are finding us resourceful in their preparation for the Canadian DAT. What are the differences between the Canadian and American DAT? 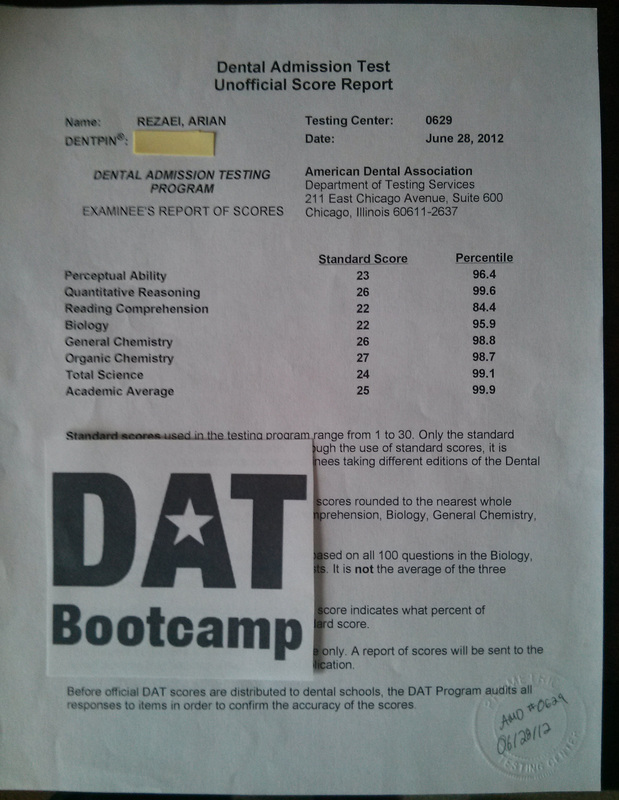 The Canadian DAT is administered as a paper based test (whereas the American DAT is computer based). The Canadian DAT does not test organic chemistry or math. The Canadian DAT has an optional manual dexterity portion, where a cylinder of soap is carved based on specific instructions provided. The reading comprehension section on the Canadian DAT gives you 50 minutes to complete the 50 questions (the American DAT provides 60 minutes for the 50 questions). Though the Canadian DAT provides less time, completing this section on paper is easier than completing reading comprehension on the computer (which is why less time is given on the Canadian DAT). The Canadian DAT is administered twice a year, once in February and once in November. The Canadian DAT and American DAT cover the exact same material in the biology and general chemistry sections (1). Given that DAT Bootcamp has developed high quality questions for the American DAT, Canadian students have found they translate very well for preparing for the Canadian DAT. Has Bootcamp had anyone take both the Canadian and American DAT? Yes! 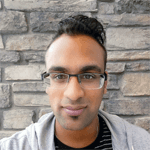 Our featured student of August, Shahil Amin, first took the Canadian DAT and then took the American DAT. He thought PAT was very similar and used Bootcamp to help him better understand key concepts. “I wrote the Canadian DAT last year and scored 18 AA, 17 BIO, 17 CHEM, 17 TS, 17 PAT, and 19 RC. Needless to say, I was under prepared. There is enough reading material out there, but the resources for practice tests were not at all representative of the actual DAT. Are there any discounts for Canadian customers? In light of the current exchange rate to USD, we may be able to provide a discount to customers ordering from Canada. Send me an email for more info.